Our vast collection of microscope slides with over50 years of custom slide preparation experience is now available digitally. 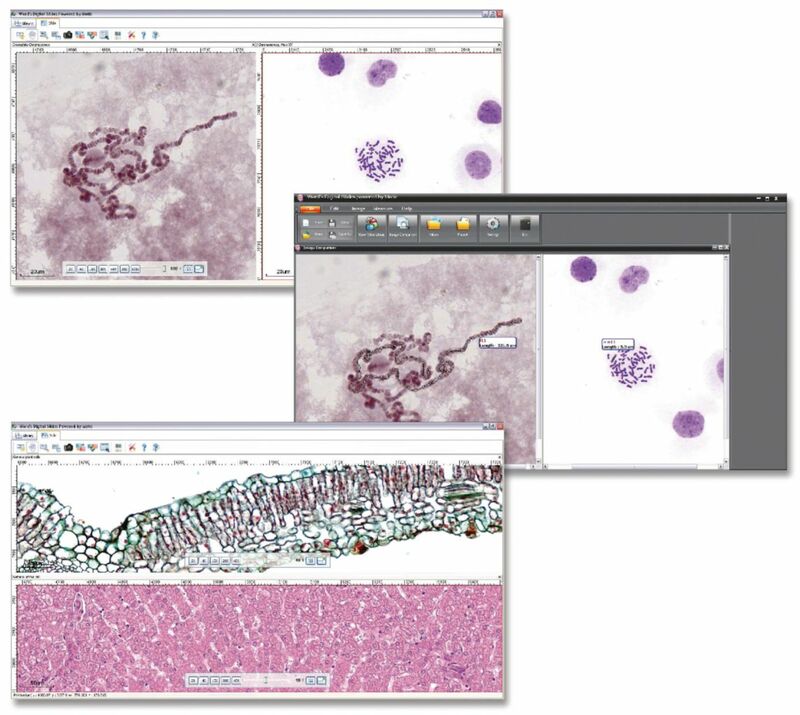 Enhance hands-on biology and microscopy labs through deeper analysis of specimens and structures, customized interaction, and increased user control. 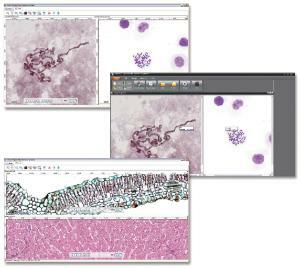 Just like Google Earth™ for your microscope slides! Ordering information: System requires Windows XP or higher operating system, Intel-based processor with 1GHz processor, 2GB RAM, 250MB hard disk space. Purchase is for 12 months of cloud access and can be renewed.